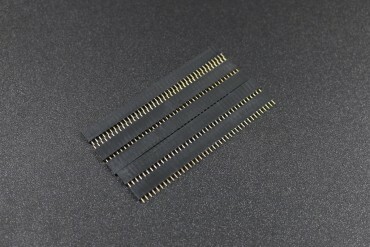 Micro SD and MMC cards can be used with ease. 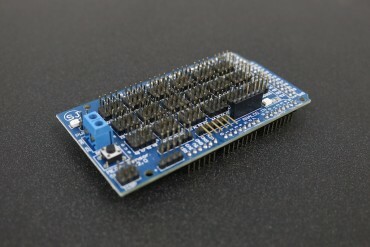 Note that the mainboard has to support the FAT and FAT32 file system. 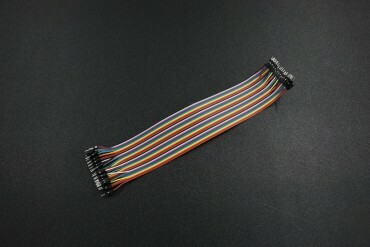 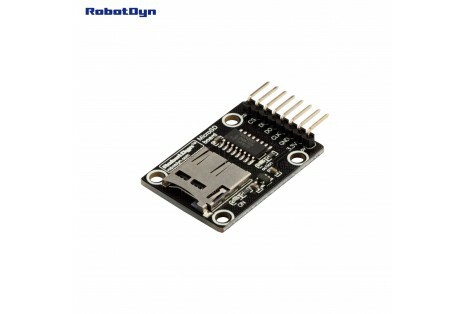 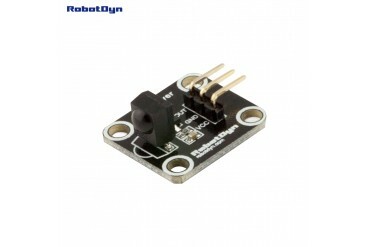 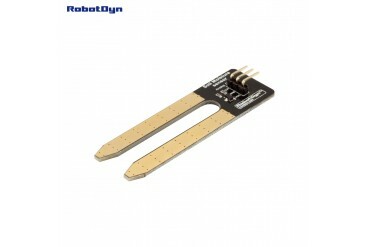 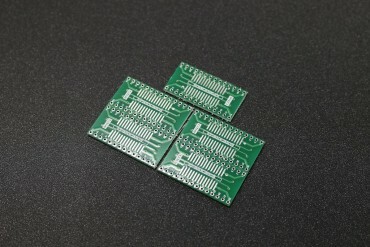 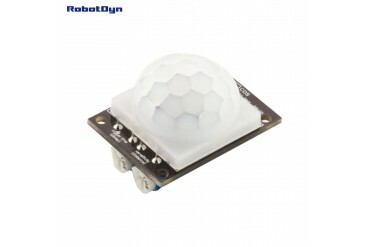 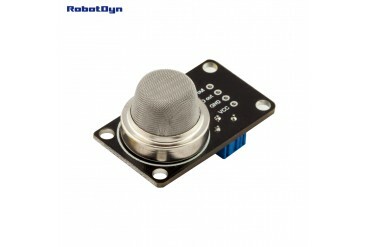 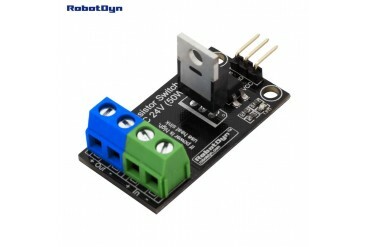 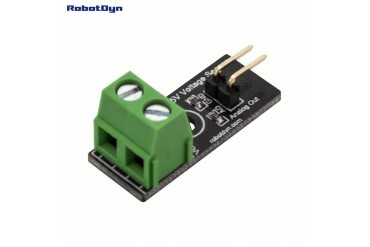 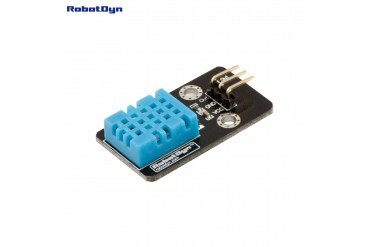 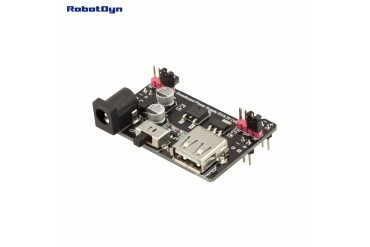 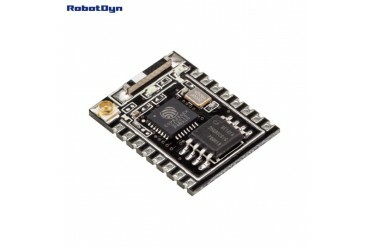 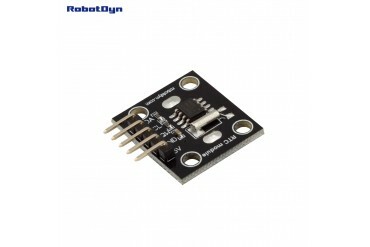 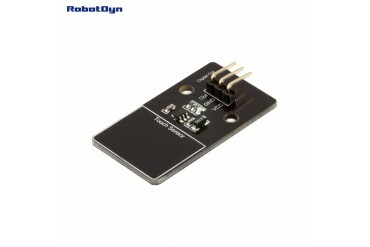 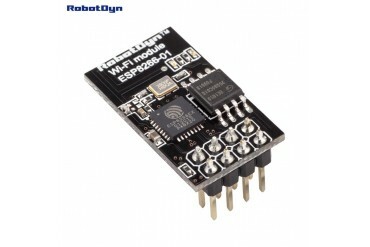 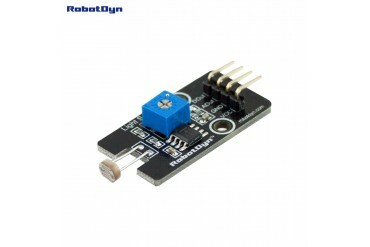 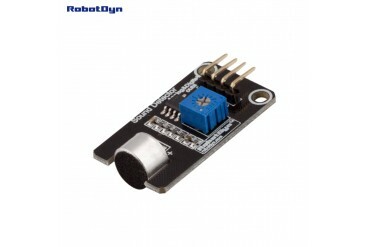 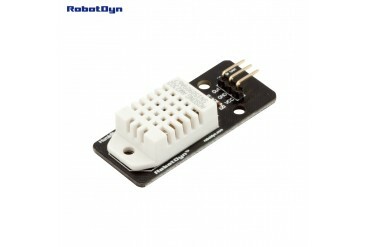 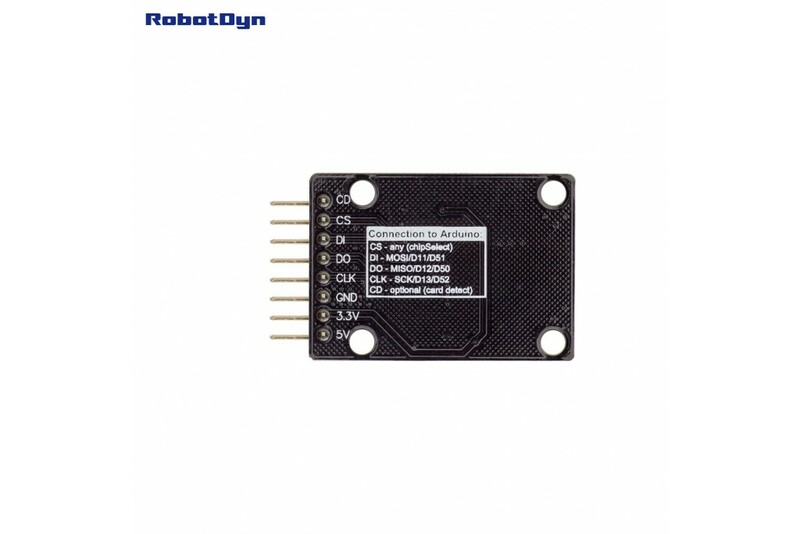 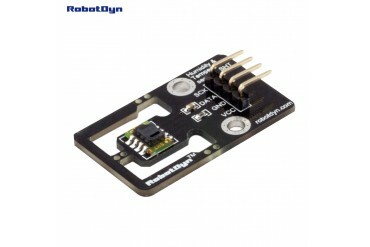 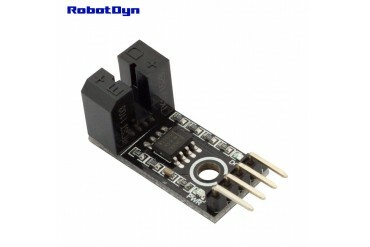 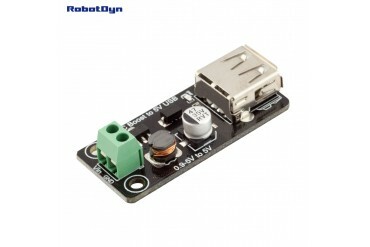 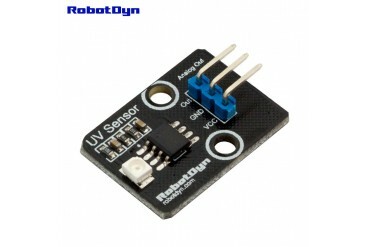 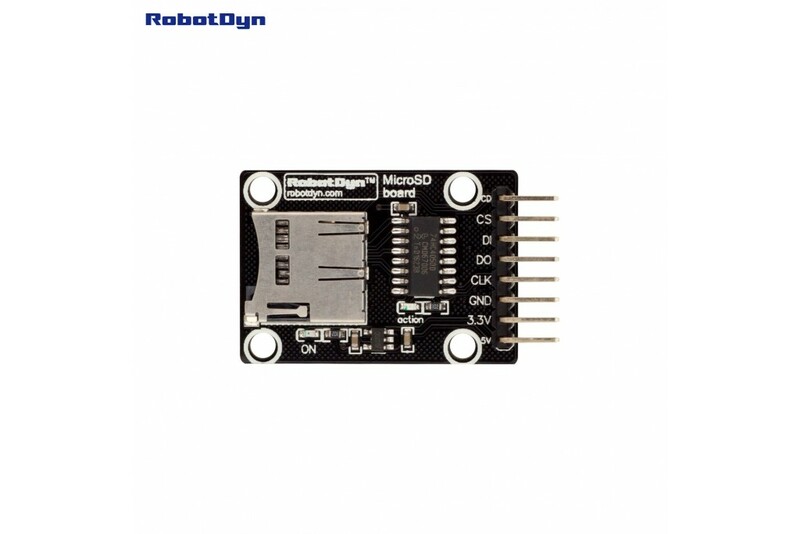 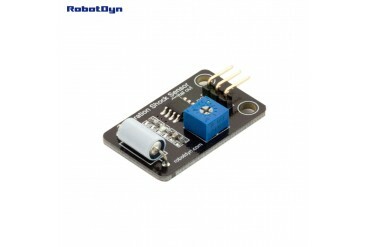 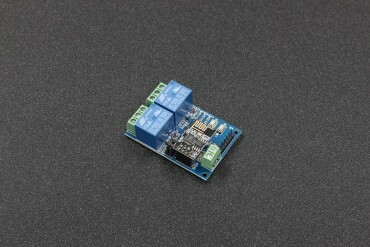 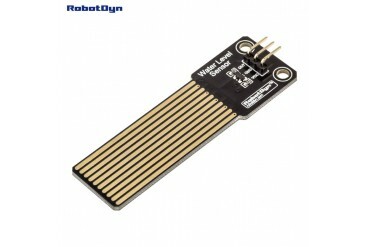 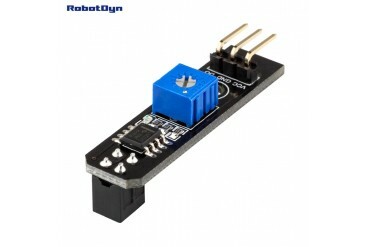 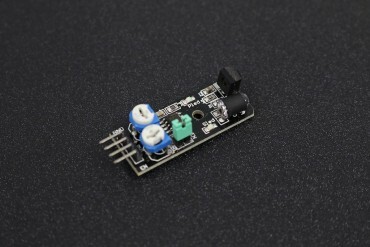 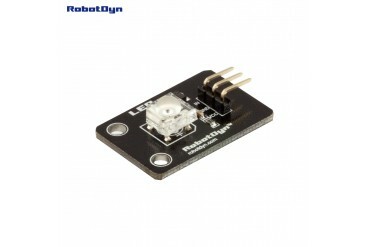 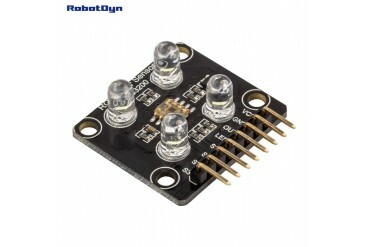 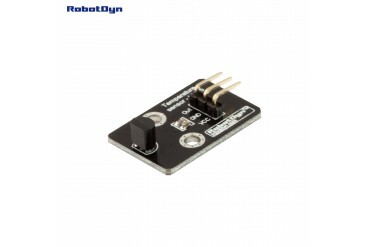 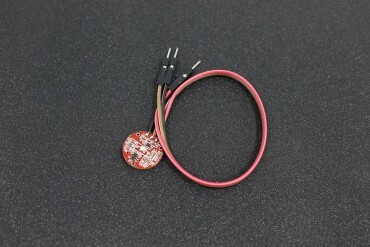 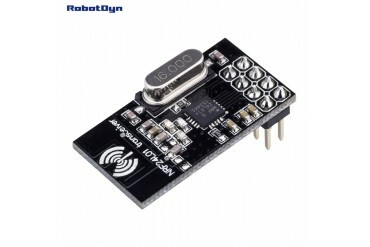 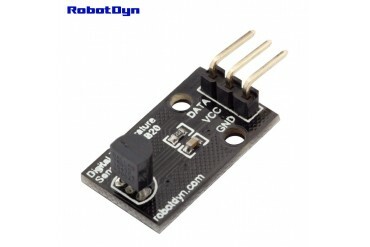 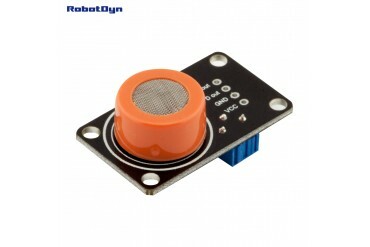 This kind of Micro SD module makes use of the SPI based access.On board used IC buffer CD4050 for high-speed communication.On board, you can find the LED for indicating of power and LED for a show of actions.On the bottom side of PCB have instruction for connecting. 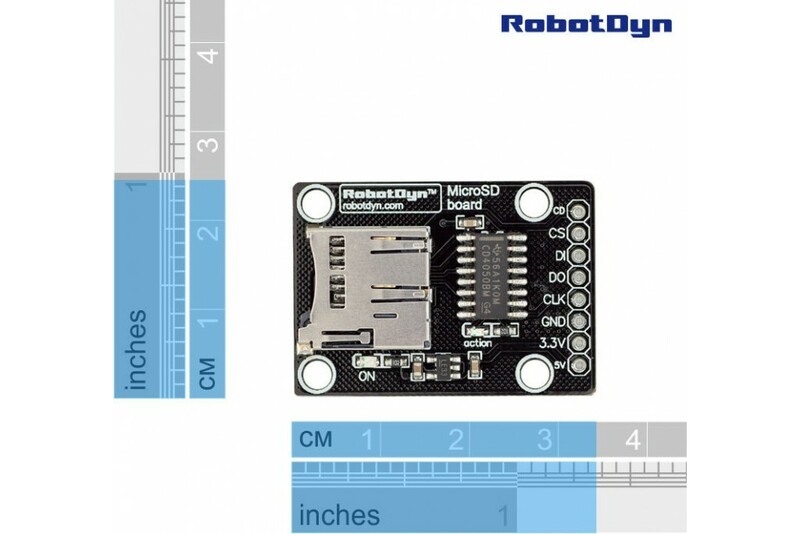 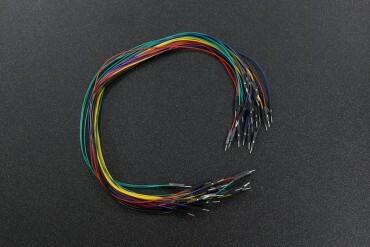 * Arduino Uno, Mega, Leonardo, Nano,ProMini is 8bit Microcntrollers - limit size for card 2GB.